Keep up to date with some of our latest news here. We hope you find the articles informative and helpful. 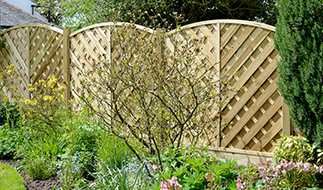 This month our product in focus is the Drayton wooden gate collection. Find out the full details here. 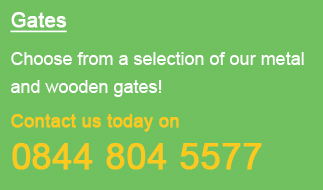 Over 40 gate, fence and railing designs are now available to order online in a low maintenance powder coated finish. Introducing the new Kinver Gate collection by Woodrite Doors. Features hardwood timbers and time proven construction techniques to ensure each design looks great! Kicking things off for November we would like to showcase our stunning Royal Grange design. To coincide with the launch of our new and improved website we will be introducing lots of new gate, fence and railings designs over the coming months.